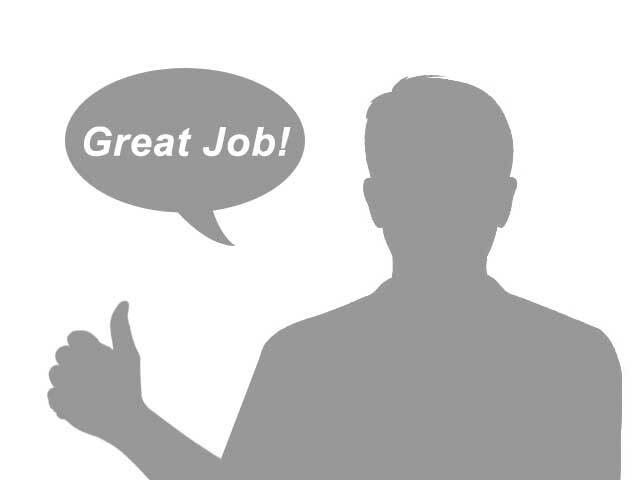 to the staff at Mission Auto Connection for the quality of care you give your customers. It is with great pleasure that I am sending you this letter regarding our recent purchase of a 2009 Chrysler Town & Country van. As you know, our initial intent was to look at SUV�s; in particular, a Chevy Trailblazer, Equinox, GMC or similar vehicle. We had considered ourselves �past the van stage of life�. However, with a son that is well over six foot in height and with the long legs to accompany that height, we found the Trail Blazer a bit lacking in rear seat leg room and ease of exit and entry. The primary driver of this vehicle was going to be Nancy � so I felt that letting her make the decision on which vehicle we selected was important. After being somewhat discouraged about the lack of legroom in the rear seat of the SUV�s, it was suggested that we look at the Town & Country. Again, keep in mind that we felt a mini-van was �so not us anymore�. It is worth noting that we owned a 1999 Dodge Grand Caravan several years ago that served us quite well. Our new vehicle is gold in color and features the �stow �n go� second row seating. Our initial test drive confirmed that the Chrysler brand has not lost anything in quality. In fact, this vehicle was (and is) a joy to drive. The exterior and interior color is ideal and the redesign of the van leaves one wondering if you are driving a van or a crossover SUV. And importantly, our son can sit quite comfortably in the second row seat. I enjoy driving it as well. Throughout the several week journey to locate a vehicle we wanted, it is important to note that we never felt pressured by anyone at Mission Auto � and if anyone felt let down that we did not �bite� on one of the SUV�s Les told us about, we never knew it. Once we made up our mind to purchase the Town & Country, the purchase process was smooth � in fact, it is by far the easiest vehicle purchase we have ever made! It is also one of the few times when buying a vehicle that I have not had any buyer�s remorse. I have known Les and Sharon Revennaugh on a personal basis for twenty-seven years. 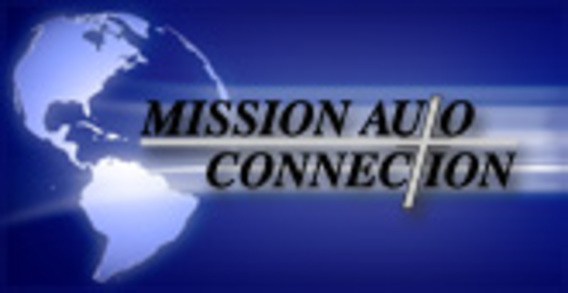 In July of 2007, I was given the opportunity and privilege to become an employee of Mission Auto Connection, Inc.
Les and Sharon own and manage Mission Auto with the same honesty and integrity as they live their personal lives. It is not uncommon for them to put themselves �out there� to assist individuals who are unable to afford a vehicle or have repairs done. They not only offer financial counseling to determine methods of payment, but it is done with kindness and compassion while allowing the customer to maintain his/her dignity. A prime example of their goodwill came to a disabled man who was in need of a car and had nothing much to offer in the way of payment other than $10 or $20 a month. 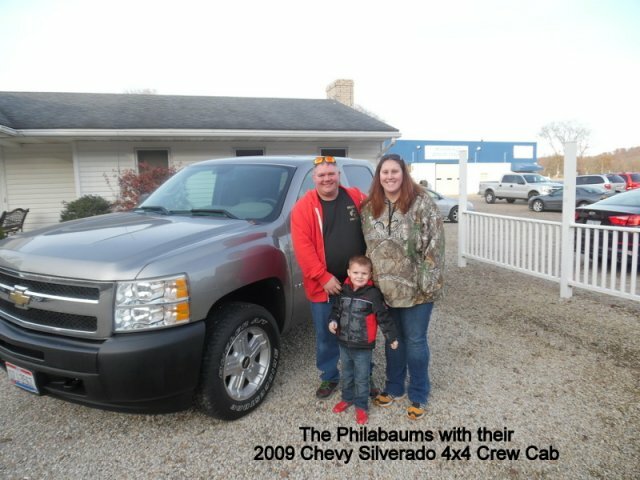 A vehicle came to them from a young man in Missouri who gave his car to Mission Auto for Les� time and effort trying to find him a truck. This �free� vehicle was then given to the gentleman who was so desperately in need. When God�s blessings come to Mission Auto, Les and Sharon see to it they are used for the good of others. As an employee, I am made to feel equal to all other employees. When I am introduced to people, if it be on the job site or off, it is stated I work �with� them at Mission Auto, not �for� them. Each person that walks through the door at Mission Auto is made to feel equally important and special. Smiles, laughter, hugs and tears can be a part of any given day at Mission Auto. One will never be able to find a better place to work or do business than inside the walls of Mission Auto Connection, Inc. Very pleased with the deal I got for my recent vehicle purchase. No pressure in making you buy a vehicle like at some dealerships and no hassling. All around smooth process and easy to deal with. My experience at Mission Auto was pleasant. The salesman was very helpful, informative, kind and not pushy. The finance personnel was patient and kind as well. I shopped Mission Auto first due to a solid, good standing reputation.